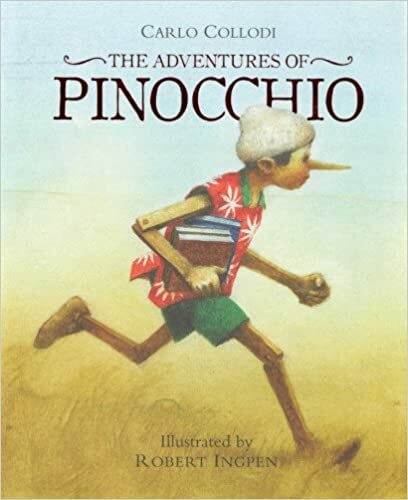 Children’s book illustrator Robert Ingpen has brought to life classic children’s novels such as Alice in Wonderland, The Secret Garden, The Wonderful Wizard of Oz, Robinson Crusoe, Treasure Island and Peter Pan. His life’s work has now been commemorated in a new book, Wonderlands. 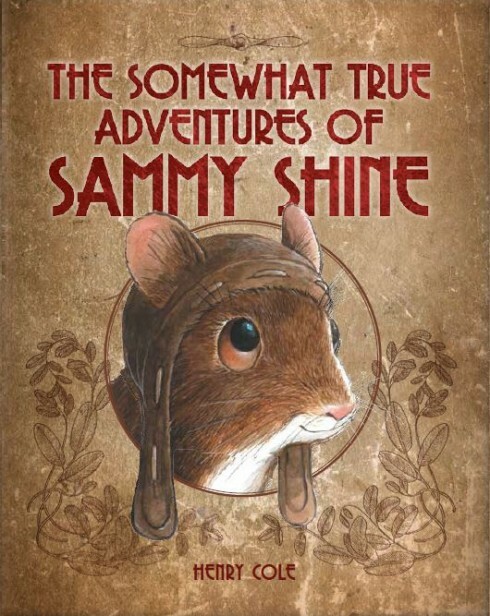 After illustrating more than 100 books, he has developed a slightly unconventional collaborative style. The portrait above was painted by Sir Godfrey Kneller for William III and Mary II in 1690. Mary II (1662 – 1694) was joint monarch of England, Scotland, and Ireland with her husband and first cousin, William of Orange, from 1689 until her death. 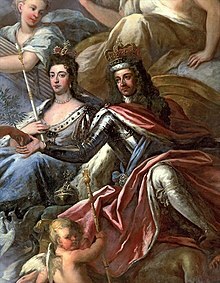 William and Mary, both Protestants, became king and queen regnant following the Glorious Revolution, which resulted in the adoption of the English Bill of Rights and the deposition of her Roman Catholic father, James II and VII. William became sole ruler upon her death in 1694. Popular histories usually refer to their joint reign as that of “William and Mary”. William and Mary are depicted (above) on the ceiling of the Painted Hall, Greenwich, by Sir James Thornhill. Mary endowed the College of William and Mary (in the present day Williamsburg, Virginia). She is credited with influencing garden design, with popularizing blue and white porcelain, and the keeping of goldfish as pets. The Sleeping Bird Topiary you can observe from the pictures is made by Claude Ponti. Although this one is located in the city of Nantes in France botanical garden, if your residence gives you the luxury of a big yard, nothing can stop you from attempting to fashion one such topiary. Get your own print here.